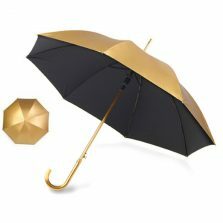 UV Protection Umbrellas - UV Proof Walking Umbrellas Here! 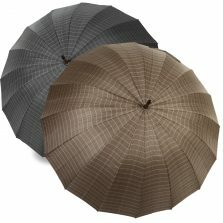 Seeking shelter from the sun? 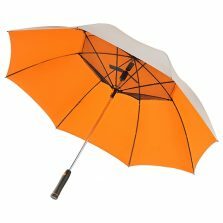 Look no further, our range of UV protection umbrellas are the ideal solution to staying safe in the sun. 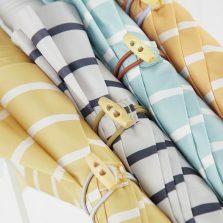 Scroll down and see more! 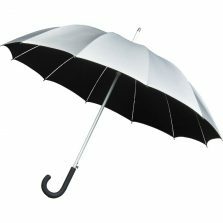 If you need proper UV protection, UV protection umbrellas or UV parasols are essential. 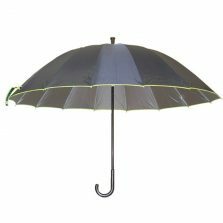 With sun brollies for walking, there are a variety of different types of UV protection umbrellas to consider. 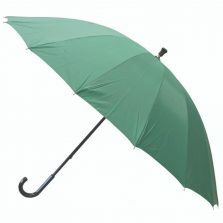 A full length, rather than a folding UV umbrella will always be stronger in the wind. 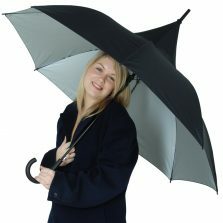 We refer to this style of umbrella as a UV walking umbrella. 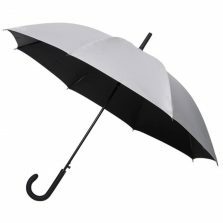 This does not mean that you can put your full weight on it and use it as a walking stick but rather refers to the curved handle (or "crook" handle). 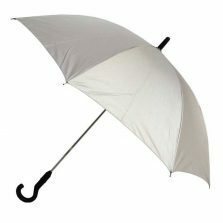 We sell a number of UV protection umbrellas and hand held sun parasols. 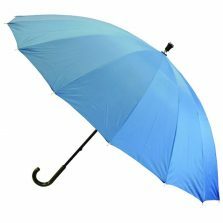 If you have a real need for serious sun protection, perhaps a medical condition then investing in a good quality UV protection walking umbrella is perhaps something you should consider. 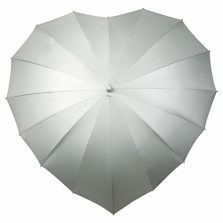 In many countries around the world a hand held sun parasol is the norm. 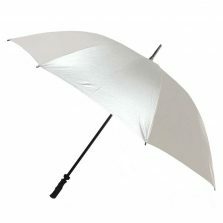 With the growth in awareness of the damage that the sun can cause (and perhaps linked to global warming) we're seeing a definite trend in increasing sales of hand held UV sun umbrellas and parasols here in the UK. 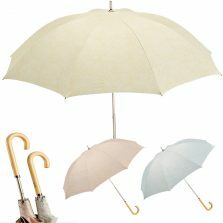 And remember - sun parasols are not just for women - read this interesting article about how popular men's sun parasols are in Japan. 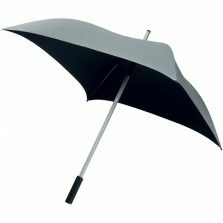 If we can help with any questions you may have then please don't hesitate to contact us.